A appealing pair of earrings that really catch the eye with an fashionable shoulder mount around the top of a gorgeous oval stone in a choice of gemstones. The earrings measure width 9mm, height including hook 34mm and depth 6mm. All measurements are approximate and measured at widest/longest points. 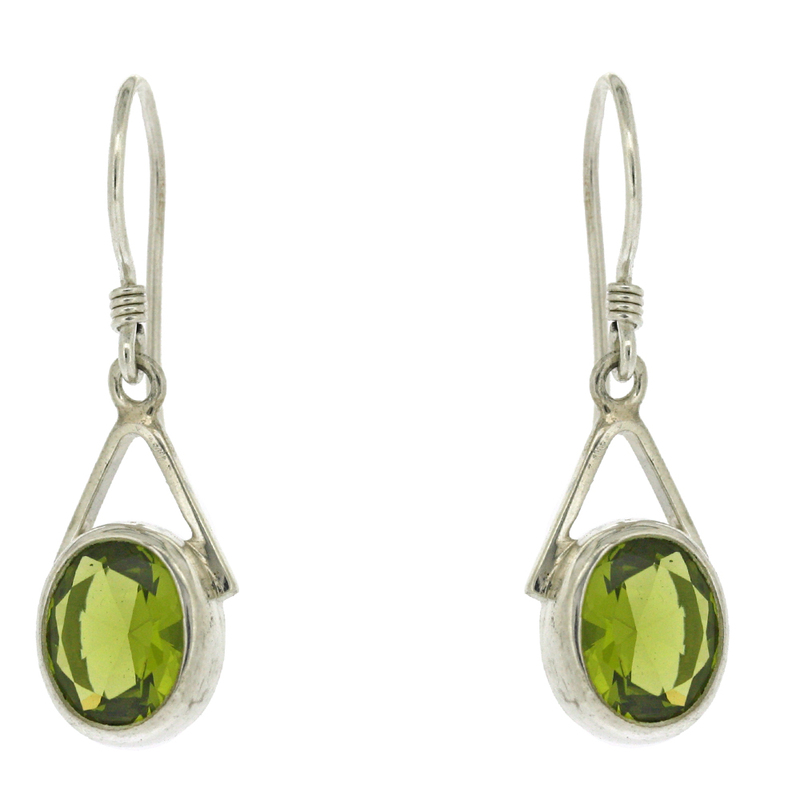 These earrings are crafted in Sterling Silver.